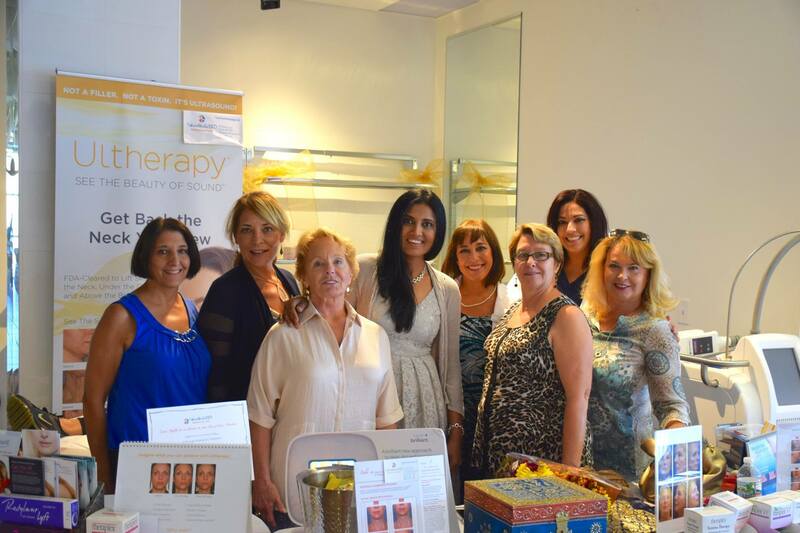 Our Bellafill event was held at ShanthalaMD MedSpa on September 15 and was a huge success! 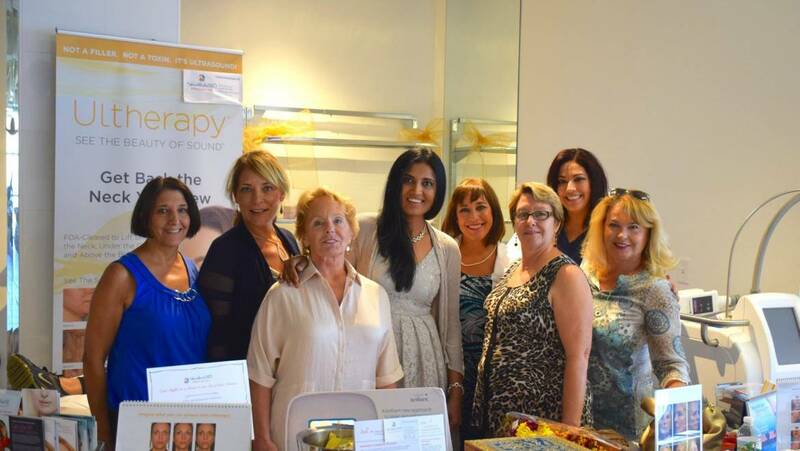 The event was attended by a fabulous group of women who were educated about the benefits of Bellafill – the long lasting injectable filler works by stimulating your own natural collagen to replace volume loss. Both our Bellafill representative and three patients who have had the treatment were present to answer questions and share their experiences. Dr. Shanthala spent time with each potential patient, evaluating her needs and discussing a treatment plan. The staff at ShanthalaMD MedSpa and Laser Center strive to provide excellent service and medical expertise, creating long-term customers and friendships. We celebrated our One Year Anniversary during the Latitude Sports Club Open House Event. 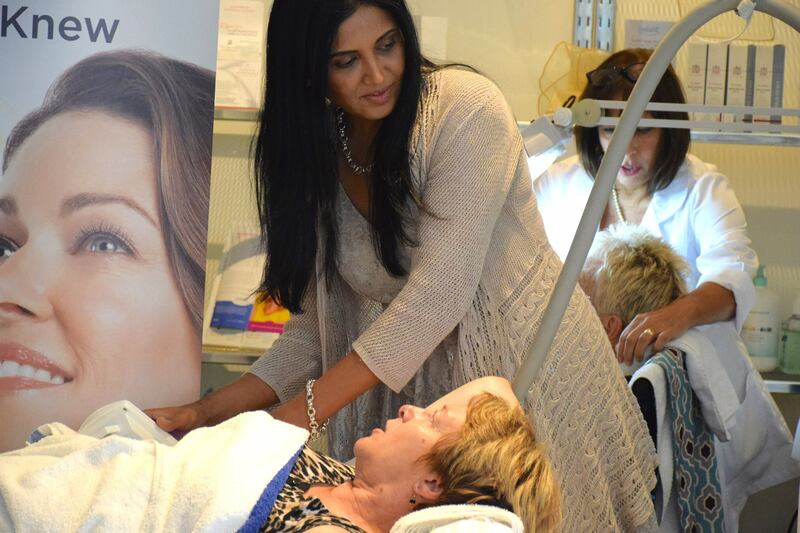 Live demonstrations of Microdermabrastion, Coolsculpting, and Kybella were performed, and Dr. Shanthala provided free personal consultations. 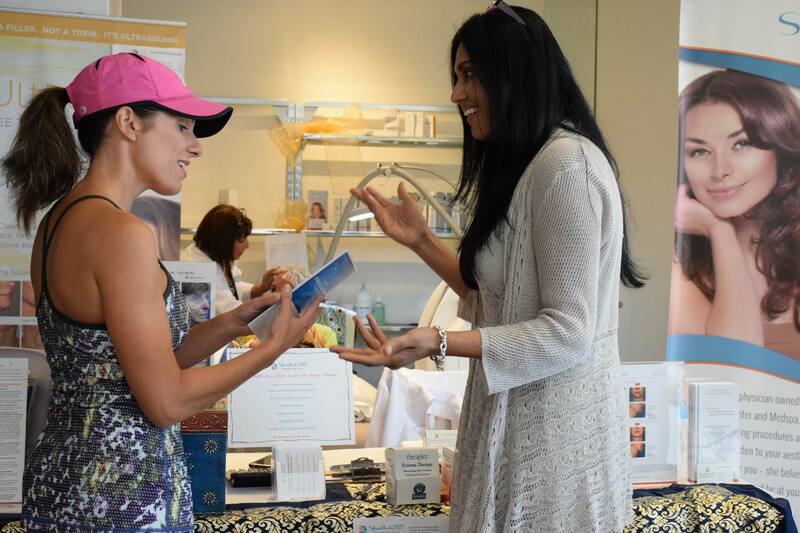 While demonstrating Coolsculpting, Dr. Shanthala discussed the procedure process, what kind of results to expect, and that the procedure should be used as an adjunct to a healthy lifestyle including exercise and proper nutrition. 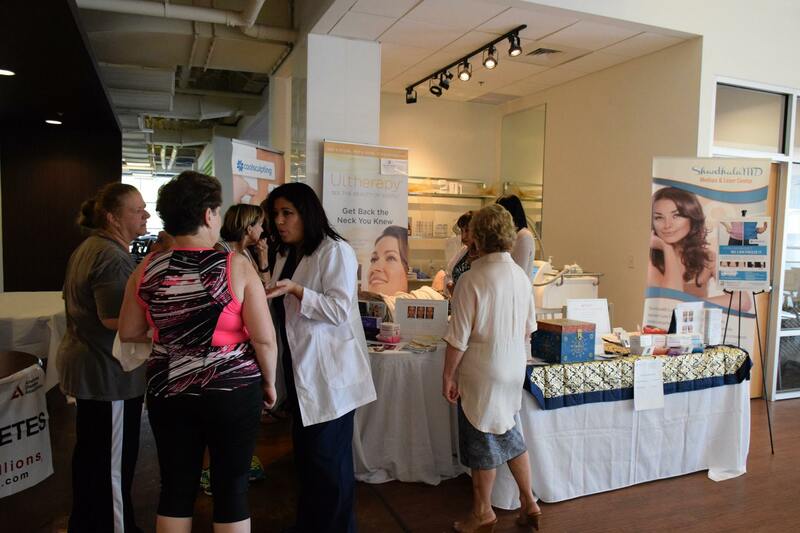 The differences and advantages of facials, microdermabrasions, and chemical peels were also discussed. While demonstrating the newest treatment offered at ShanthalaMD, Kybella, the audience was very interested and curious about the process and benefits of this innovative treatment for the reduction of submental fullness (double chin). 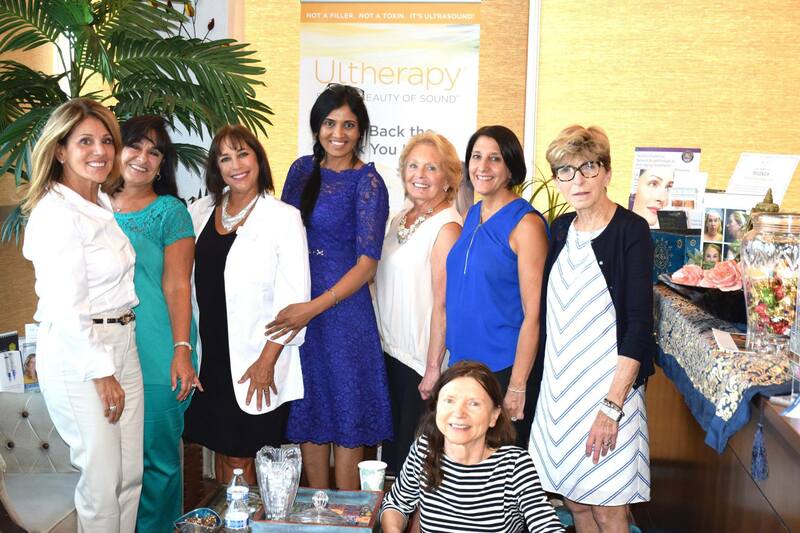 A ShanthalaMD patient who has had Ultherapy performed was on hand to answer questions and discuss her experience with the procedure. The ability to talk to a patient and hear their real story is a unique experience rarely offered by most other practices. We were humbled by the overwhelming response received at the event, and look forward to seeing these new patients in our office!